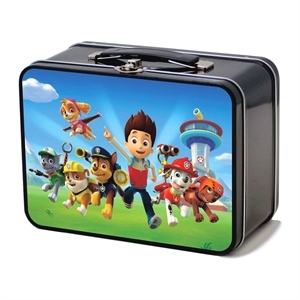 Make sure that the whole family, including the adults, eats a nutritious lunch by packing it in one of our custom promotional lunch kits! Customized lunch bags are another promotional product that everyone can use, and on a daily basis. 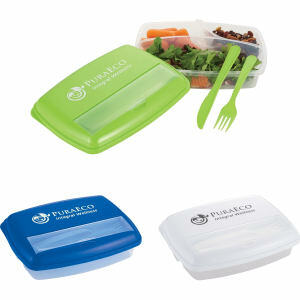 Promotional logo lunch kits are great for both students and working professionals. 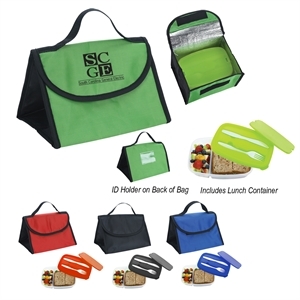 You should give out logo imprinted lunch bags to promote healthy eating. 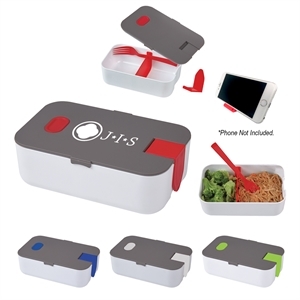 With personalized lunch kits, people are more likely to bring their own lunch everyday rather than buying lunch, which means lots of brand exposure! 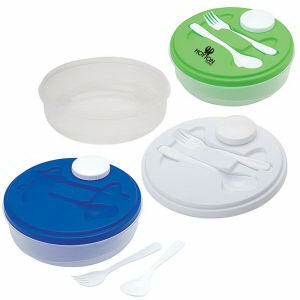 Here at IASpromotes.com, our quality custom promotional lunch kits include all the items needed for any kind of meal. All of these promotional lunch bags can be imprinted with your organization’s name, corporate logo and business contact information. 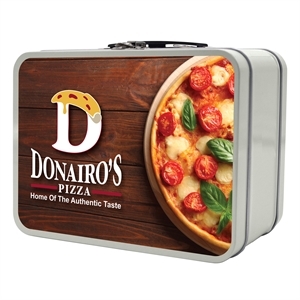 Let us know if you can’t find that specific custom lunch kit that you want, and we will help you get the appropriate promotional product for your next marketing campaign.